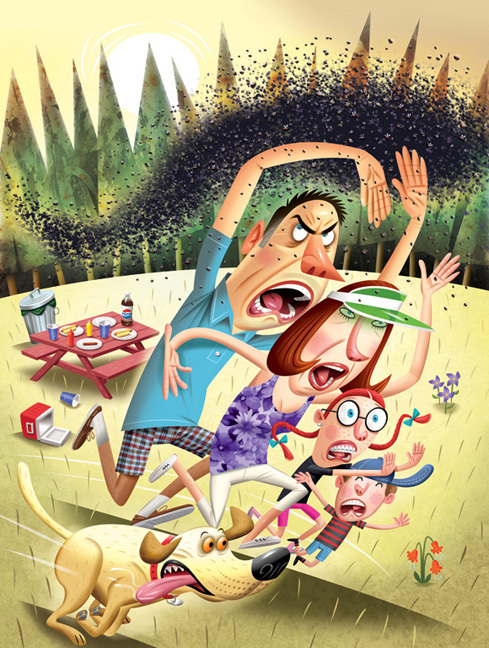 Everything you wanted to know — and more — about Maine’s most fearsome creature, the blackfly. Maine’s community concert bands are a fixture of summertime. How will they fare in an uncertain future? Maine’s greatest flower show happens on roadsides, not in gardens. By offering do-it-yourselfers a chance to build their own boards using locally grown wood, Grain Surfboards in York has carved a niche in the surfing industry. How Do You Kick off Summer in Maine? Our readers share how they start summer in Maine with a bang. A tip from a movie star wasn’t the only highlight of my summer waitressing job.